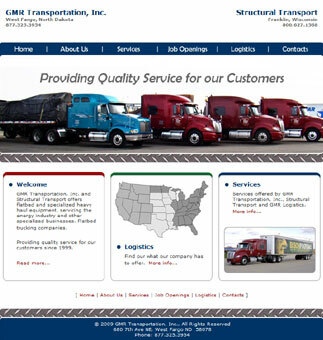 GMR Transportation, Inc. wished for an affordable solution when considering the redesign of their website. 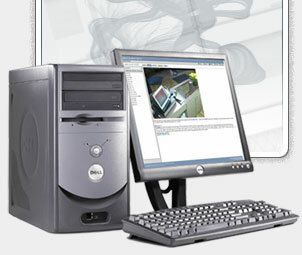 byRemote Design gave them a completely new and updated look by organizing the information and adding photos. The new design also better conveys their logistics industry. The design was created in Photoshop and the pages are static HTML which gives this customer the ability to update their own content in the future.